Tanya Bakhmetyeva, an associate professor on instruction in gender, sexuality, and women’s studies, has received the 2018 Harry C. Koenig Book Prize for best Catholic biography. 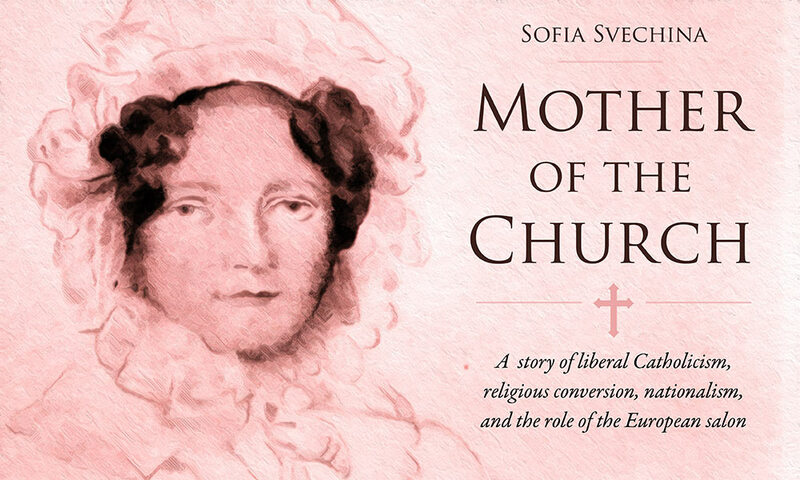 Bakhmetyeva’s winning book, Mother of the Church: Sophia Svechina, the Salon, and the Politics of Catholicism in Nineteenth-Century Russia and France (University of Northern Illinois Press, 2017), details the life of the Russian émigré and Catholic convert, whose Parisian salon became a social epicenter for the French intellectual elite. Bakhmetyeva delves into Svechina’s life as a noblewoman during a time with few occupational opportunities for women and within the context of liberal Catholicism, religious conversion, nationalism, and the role of the European salon. The Koenig Award, granted by the American Catholic Historical Association, is awarded to a monograph that focuses on the life of a Catholic personage of any age or time. The $1500 prize will be presented to Bakhmetyeva in January at the association’s annual meeting. To learn more about Bakhmetyeva’s book and Sofia Svechina, tune into the July 2017 episode of the University’s Quadcast.